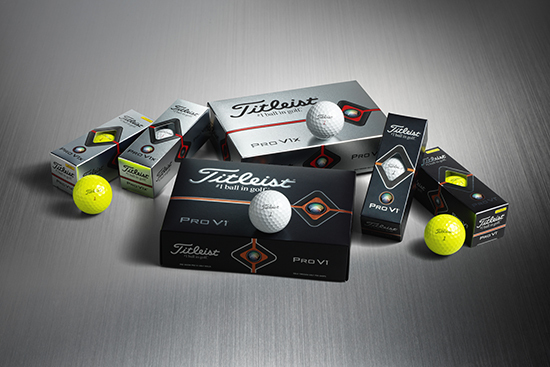 The advancements of 2019 Pro V1 and Pro V1x, underscore the Titleist R&D and Operations teams’ relentless mission to continuously improve the best performing, most consistent golf balls in the game. 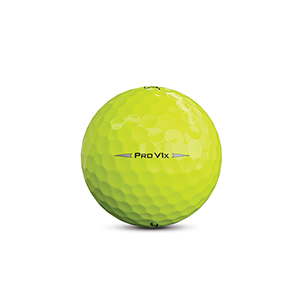 •	17% thinner cast Urethane Elastomer cover system delivers more ball speed. The advancement of Titleist’s thermoset urethane casting technology has allowed our engineers to cast a thinner layer of the proprietary cover formulation, developed exclusively for Pro V1 and Pro V1x, while retaining its trusted Drop-and-Stop™ greenside control and soft feel. 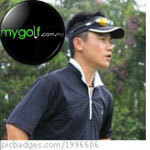 •	Faster ionomeric casing layer increases ball speed and lowers long game spin. 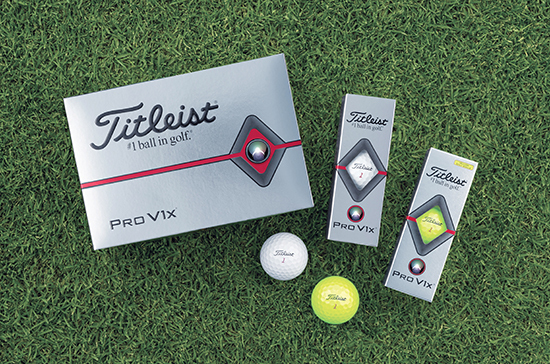 Beneath the thinner cover, the speed enhancing casing layer has thickened by 14% on Pro V1 and 11% on Pro V1x, creating higher ball speeds with lower driver and long game spin. •	New 2.0 ZG Process Cores are formulated for more distance. 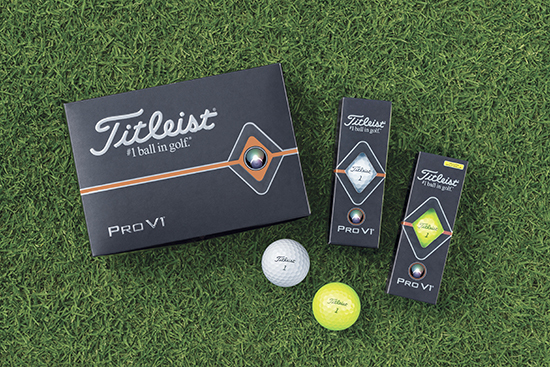 The outermost portions of the solid core Pro V1 and dual core Pro V1x have increased in stiffness while maintaining their soft centers, creating faster engines with higher ball speed and lower long game spin. Availability: The new 2019 Pro V1 and Pro V1x golf balls will be available in golf shops beginning Jan. 28, 2018 in South East Asia, with the high optic yellow models available mid-March RM228.80.